The Modis - The Kickstarter is Coming Soon! Making the book available first to fans is important, and looking for a way to offer more than just the book lead me to Kickstarter. 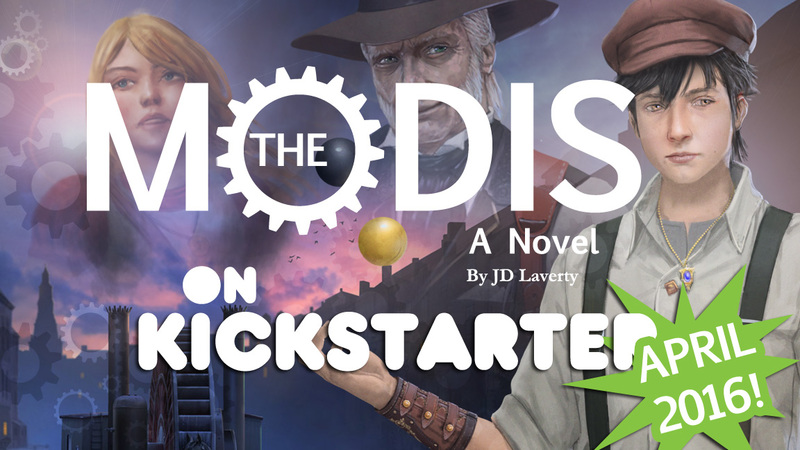 Coming in April, you will have the opportunity to preorder a copy of The Modis, along with some awesome promotional art pieces. Keep your eyes on this, as more ideas are floating around in my head, and if the funding comes for it, they will be appearing as well!